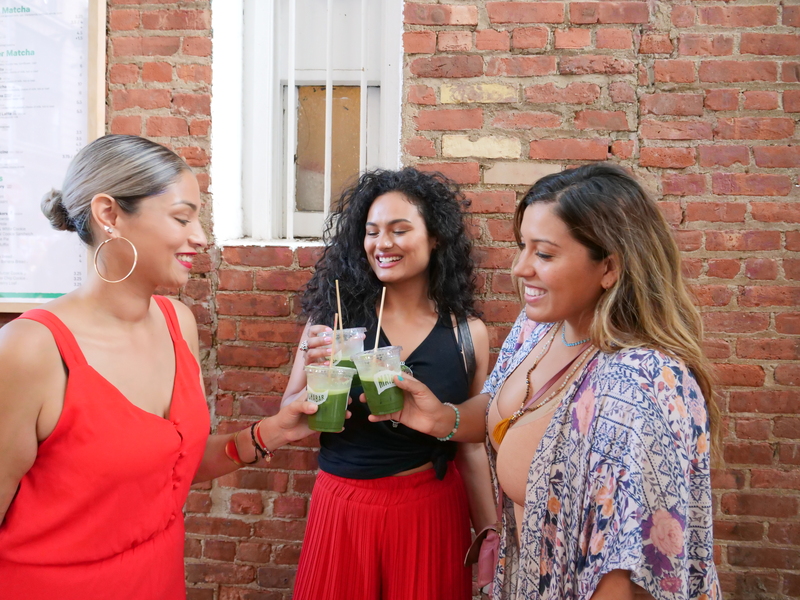 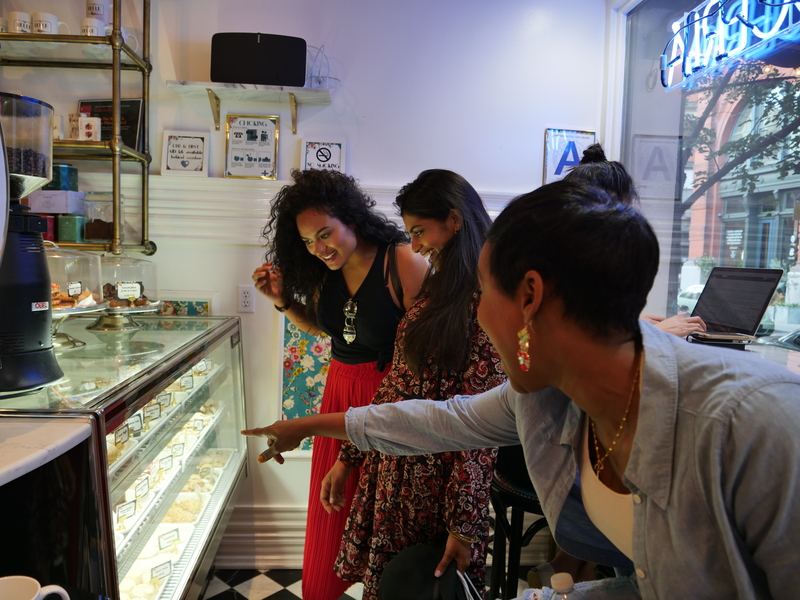 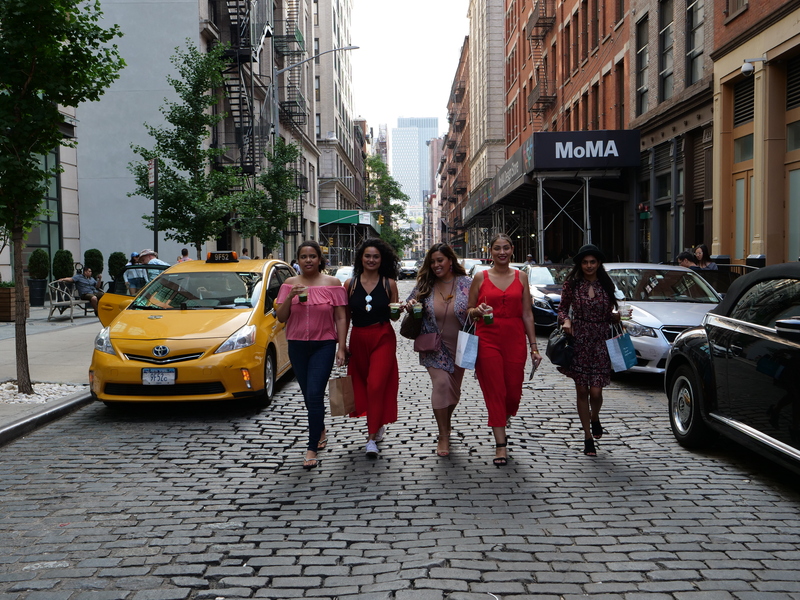 This walking tour is a curated beauty experience that takes place in NYC most popular neighborhood “Soho”. 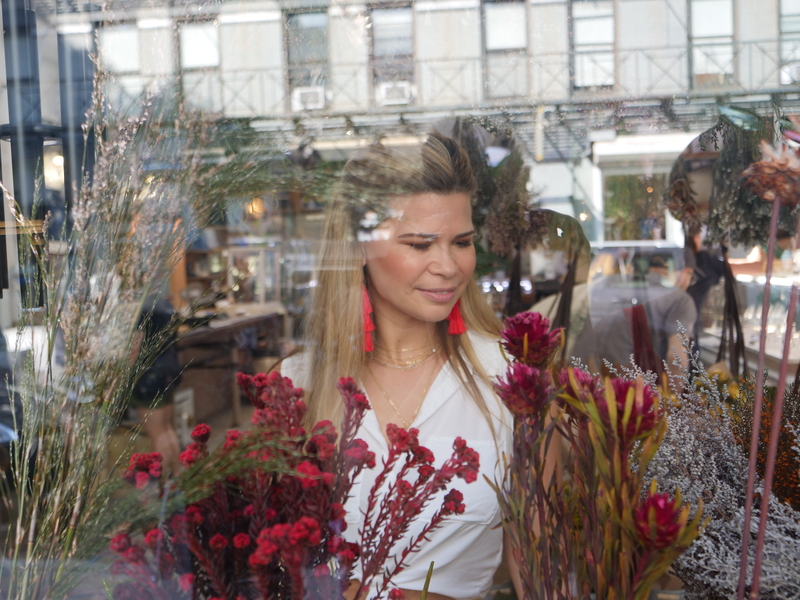 We #BeautyExplore Soho that is filled of one-of-kind shops dedicated to all things beauty and wellness. 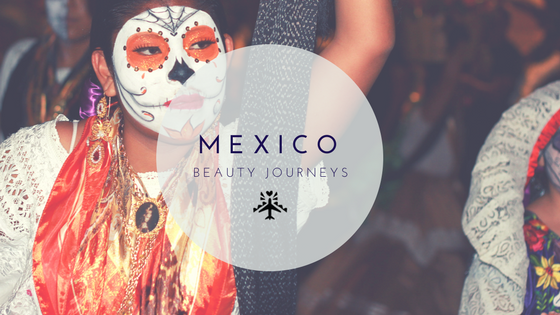 We dive deeper into the meaning of global beauty by visiting shops, inspired by herbal bathing, to fragrance houses and eco-chick pop-ups to learn about global beauty secrets, and indie brands making a big impact both socially, and in the way women see beauty. 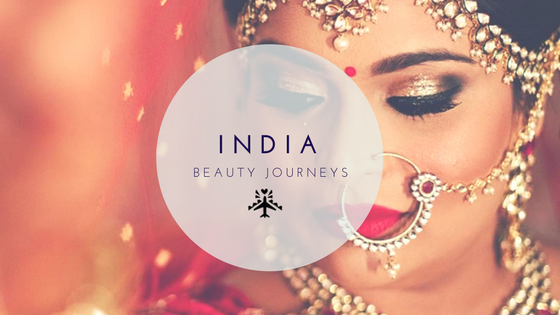 We start our day at our favorite hippie nomad heaven with an introduction class to global and natural beauty. 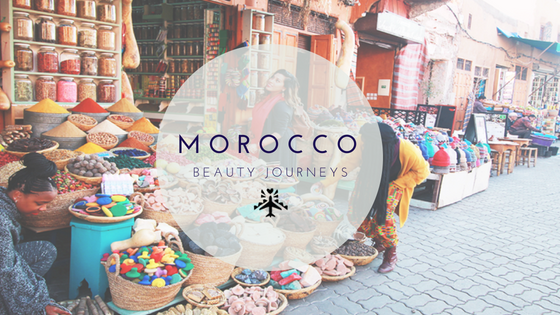 Showing you key ingredients to look out for and a brief to the history of each beauty ritual that ties into the shops we visit. 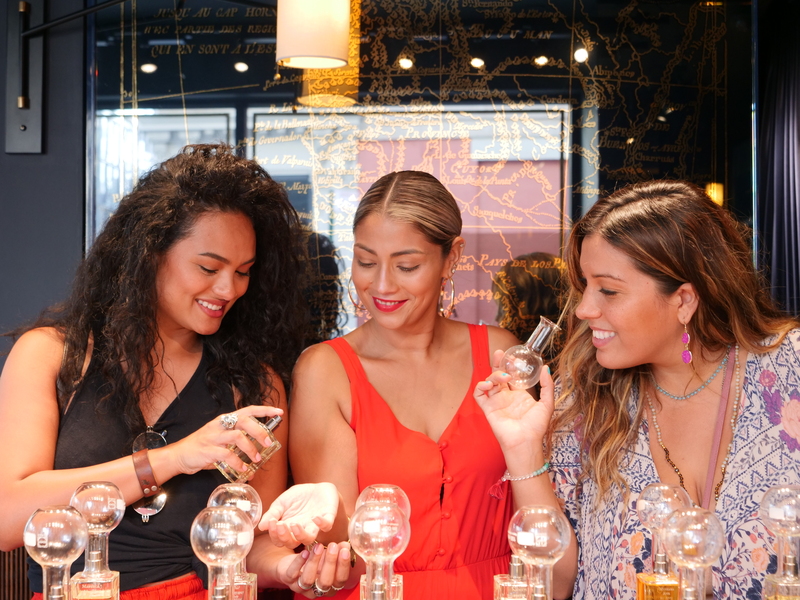 Our whole day consists of 5-6 beauty stops and short breaks to experience mini-beauty rituals inspired by each destination. 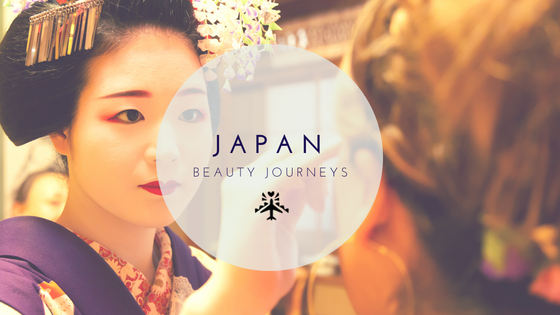 You will visit the most popular natural beauty boutiques, and walk away with a different perspective on global beauty. 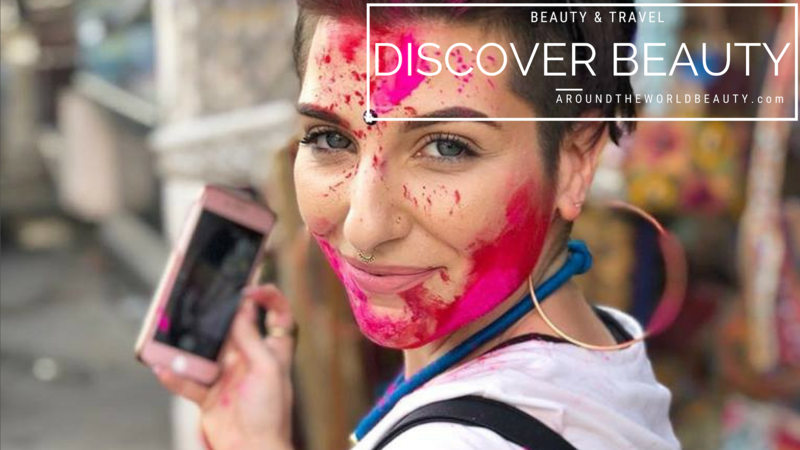 Whether you’re beauty-obsessed or have a penchant for travel, let us inspire you to make a beauty discovery of your own. 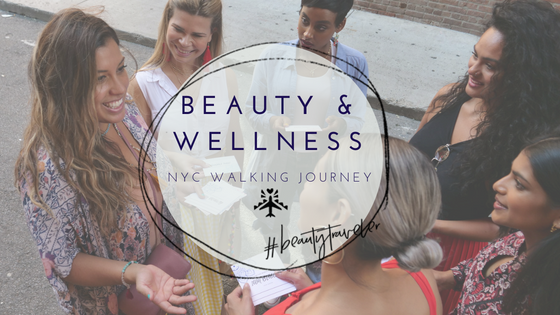 The NYC Beauty & Wellness Walking Journey takes place every (1) and (3) Sunday at 11am -2pm. 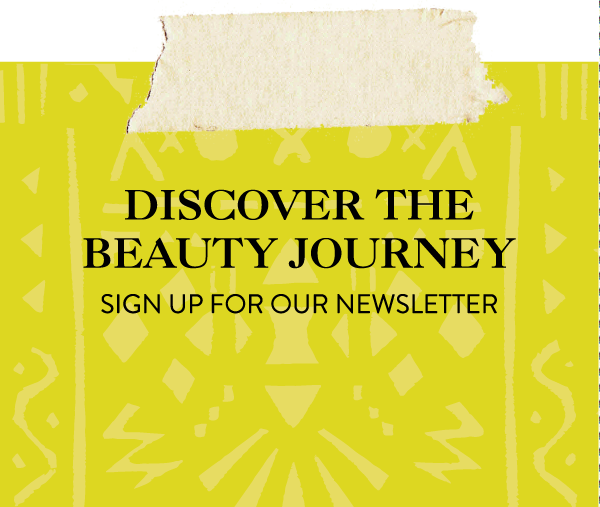 A beauty bag, 10% off visited store coupon, organic, gluten free, vegan healthy snacks with a glass of Red Wine.